This super nice four bedroom home offers ideal location near bypass, schools and shopping. Large, open living area. Nice kitchen offers granite, pantry and lots of cabinets. Master suite offers large walk in shower, jacuzzi tub, double sinks and huge walk in closet. Property offers privacy fenced yard and country views. Quiet, low traffic neighborhood. 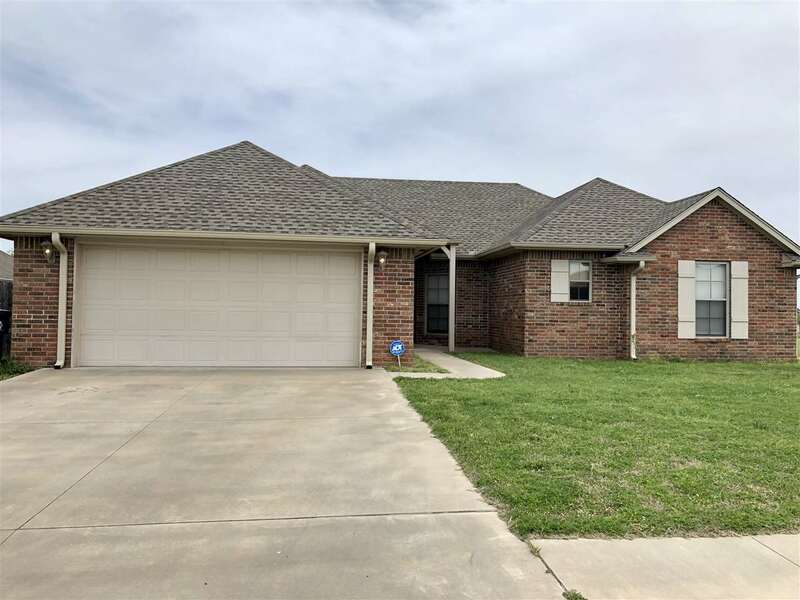 This home offers lots of room for family with large bedrooms. New roof in 2017. Utility room offers additional storage. NICE HOME!